MES Ltd provide dedicated and affordable boat servicing, boat repairs and marine maintenance for both leisure and commercial boats. 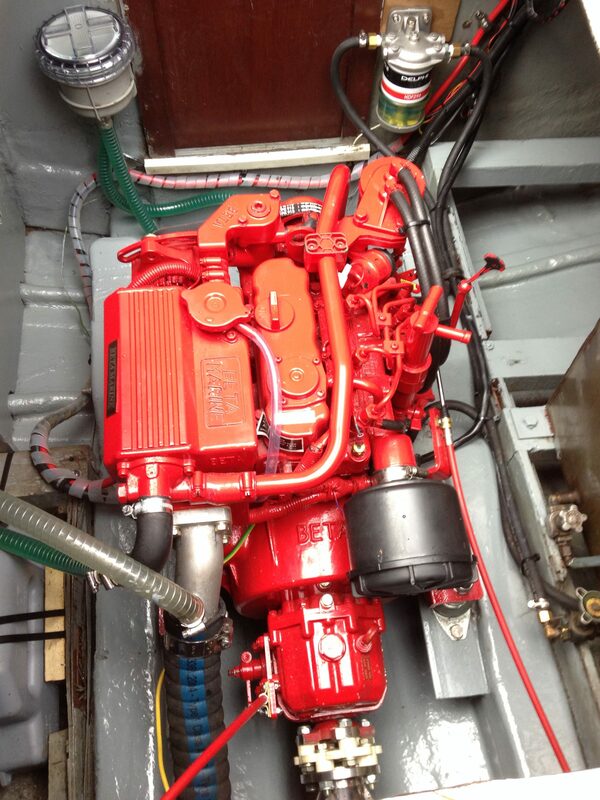 We also provide full engine diagnostics for many boat engines. Additionally we can also offer custom marine fabrication, providing welding services for stainless welding, aluminium welding, stainless steel welding. We are MAIN agents for Beta Marine, Cummins, Cummins Onan, Man, Iveco FPT, Nanni and Mercury. 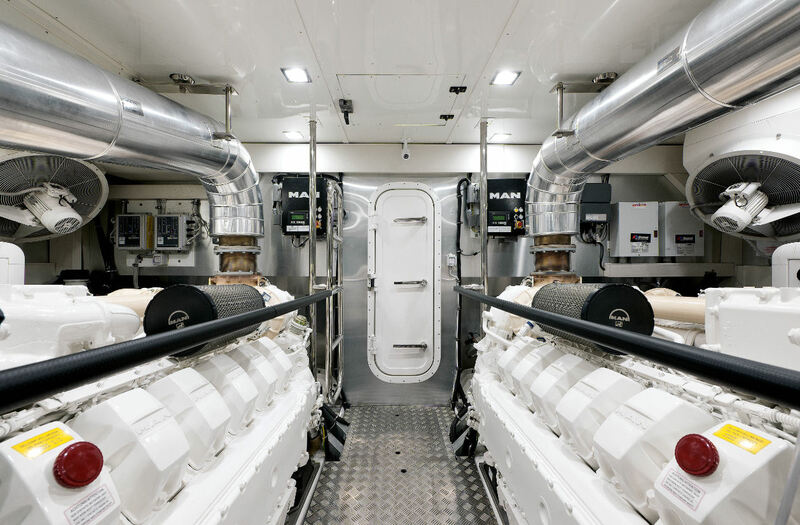 We supply marine engine and boat parts to both leisure and commercial sector – new and used. Our new workshop is located in the village of Port Dinorwic, Y-Felinheli. We are situated on the Menai Straits between Caernarfon and Bangor, North Wales. 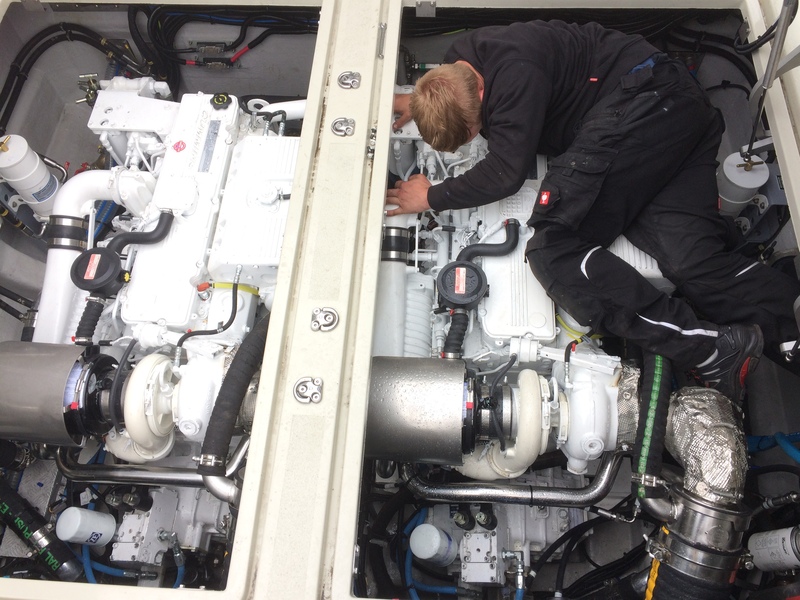 We have five service vehicles so that we can provide our customers with boat servicing and repairs in North Wales including Conwy, Caernarfon, Deganwy, Holyhead, Port Dinorwic marinas, and throughout the country. Contact us for boat repairs in North Wales. On-site and Off-Site boat repairs and boat servicing. Qualified and factory trained marine engineers with experience and knowledge so that we can fix and service your boat and give you the correct advice. 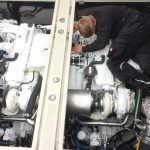 Marine Engineering Services Ltd provide specialist on site support for Commercial boats and Wind Farm Service Vessels in UK. 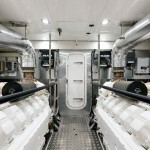 Factory trained, qualified marine engineers with a wealth of experience. Fully mobile service. 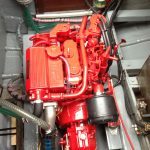 We supply both new and used spare boat parts for Beta Marine, Cummins, IVECO (FPT), MAN and Mercury Diesel engines are stocked together with many other marine engine and boat parts. 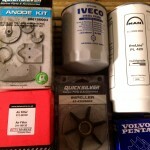 Wide range of used spares. Looking for a new boat engine or generator, want a reconditioned one instead ….then MES can help with all boat engines and generators. 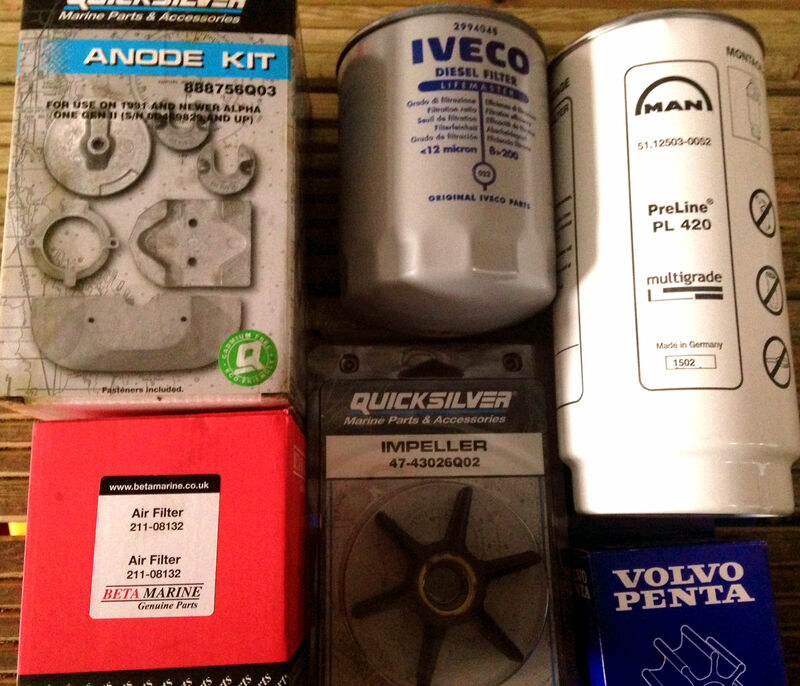 Beta marine engines stocked. Regularly stocked second hand engines. We respect your boat as much as you do ! Established 1997 and we care. Get in touch with MES Marine Engineering Services today !